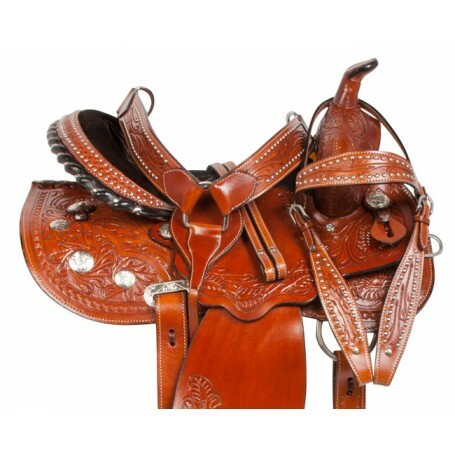 This western barrel saddle has a classic design with just the right amount of flair for the rodeo while being practical enough for schooling or while out on the trail! 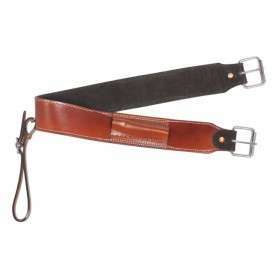 The saddle features hand carved floral tooling on medium chestnut colored leather that offers a great, classic look. Oversized conchos with an antique finish give this saddle added appeal and flair with a leather horn crowning the saddle. 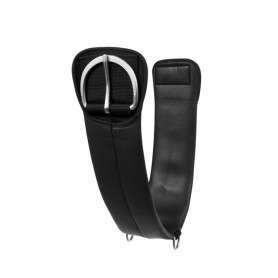 The design is carried further into the leather wrapped stirrups and the lace trim black cantle. 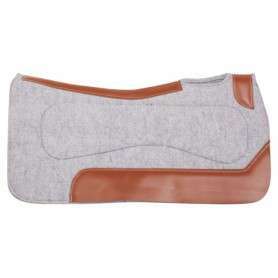 The underside is well-padded with fleece to ensure your horse stays comfortable throughout the ride. For a limited time only, receive a FREE matching headstall, reins, and breast collar while supplies last! Cinches not included.